MAPFRE Insurance’s Senior Vice president, claims, Steve Shiner explains why asking the right questions can yield better solutions. Four simple tips to keep your property dry in Spring. 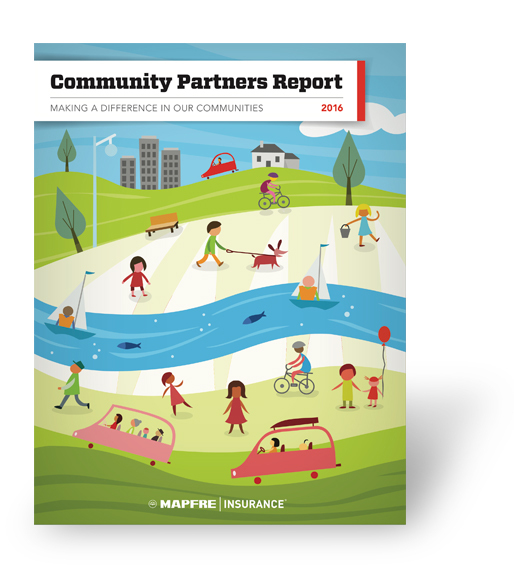 MAPFRE Insurance is the Official Auto Insurance Provider of the Pan-Mass Challenge. MAPFRE employees are proud to participate in the United Way Day of Caring. Watch our video about how to change a flat tire.